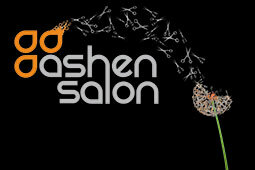 Keratin Smoothing Treatment starts at $250.00. This includes an initial consultation, clarifying shampoo, section by section application of smoothing product roots to ends, blow dry, thorough section by section straightening, application of finishing products, and a thorough explanation of after-care instructions. Please call the salon for better detailed extension information.